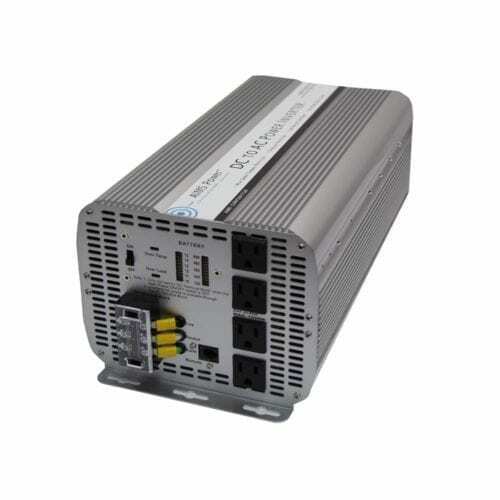 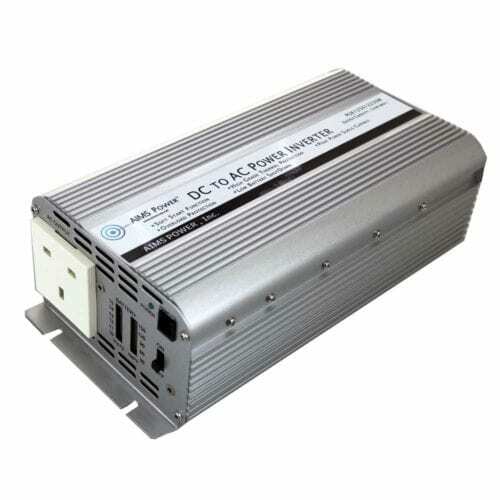 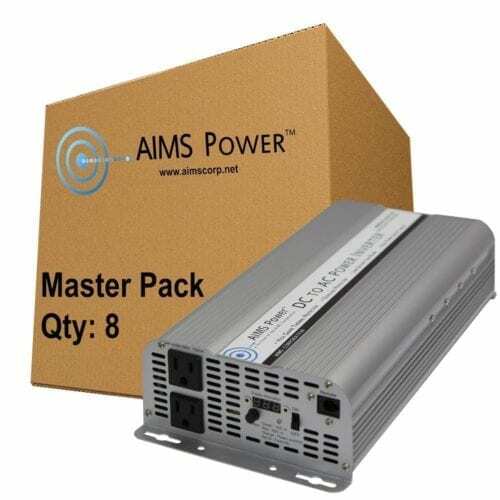 If you’re in the market for 24-volt modified sine power inverters, you’re in the right place. 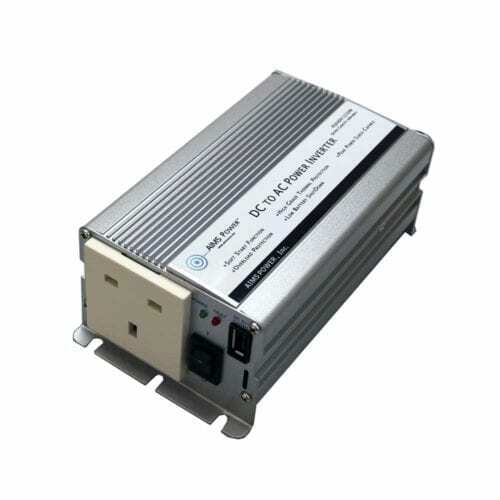 The Inverter Store has a world-class variety of modified sine inverters, with our 24-volt options a popular choice for tools, pumps, motors and other non-sensitive electronics. 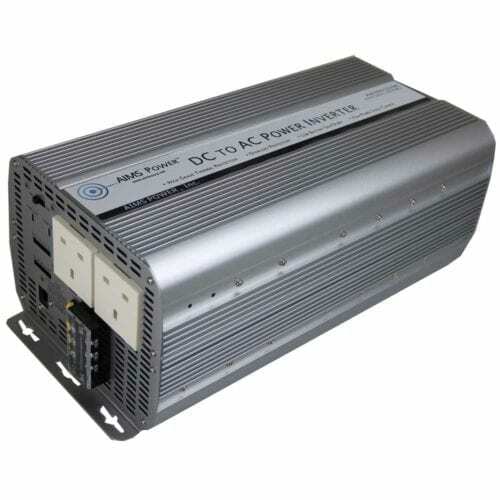 The 24-volt DC to AC modified sine power inverter is the most common option for commercial vans, trucks and some buses, and is often used in backup power systems with multiple batteries. 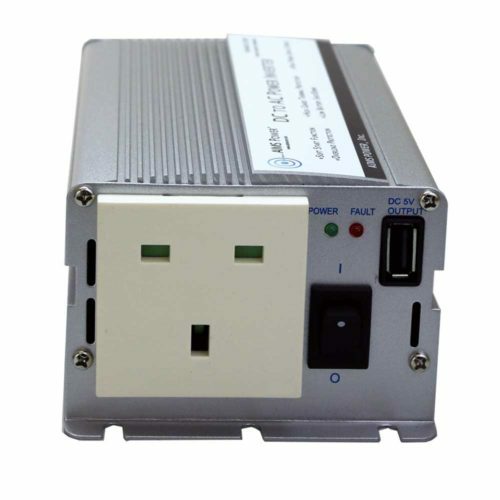 Some models have advanced features to meet your needs. 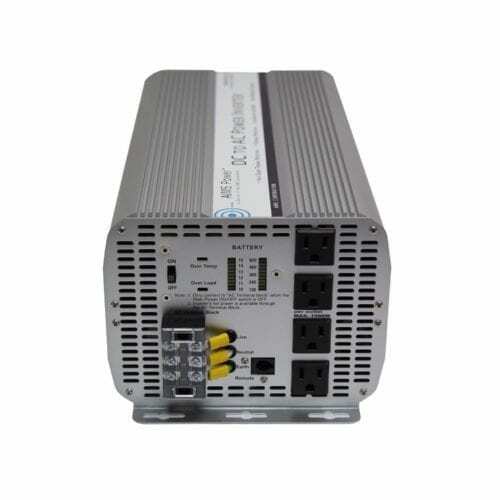 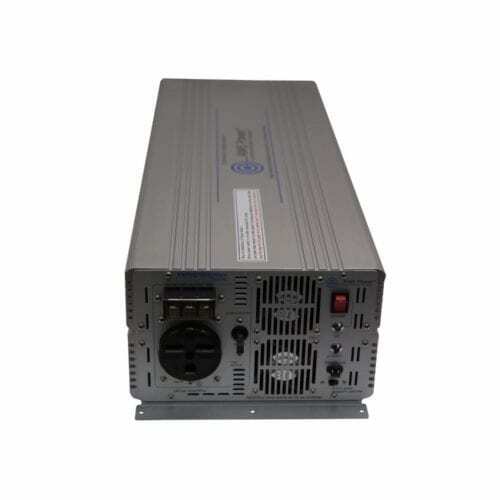 As you may know, modified sine inverters are generally less efficient and less universal compared with pure sine power inverters, but they are more affordable and are appropriate for some applications. 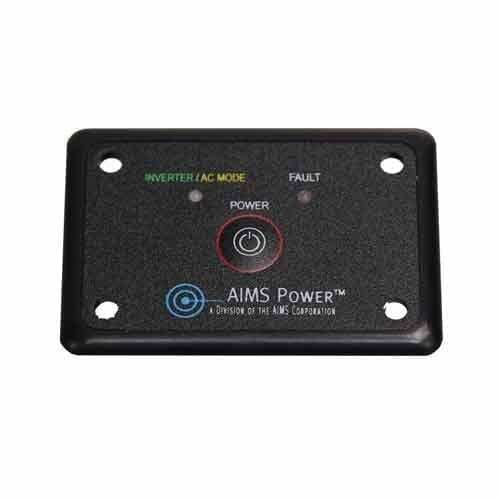 This is because the modified sine configuration powers your device using blockier waves, whereas the pure sine configuration offers a more seamless wave. 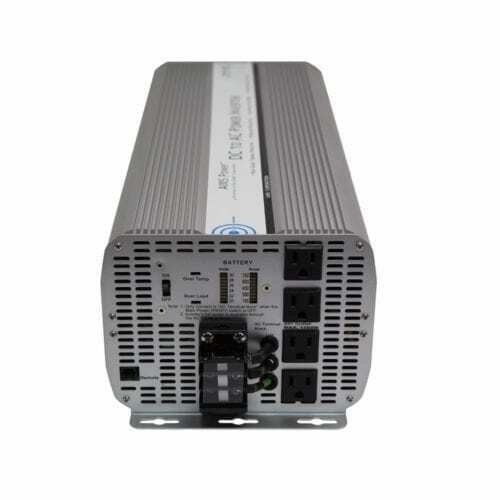 Still, our 24-volt modified sine inverters are often equipped with cutting-edge features such as UL certification (many are ETL Certified to UL 458 or UL 1741 standards), LED monitoring lights, auto reset, thermally controlled cooling fans and more. 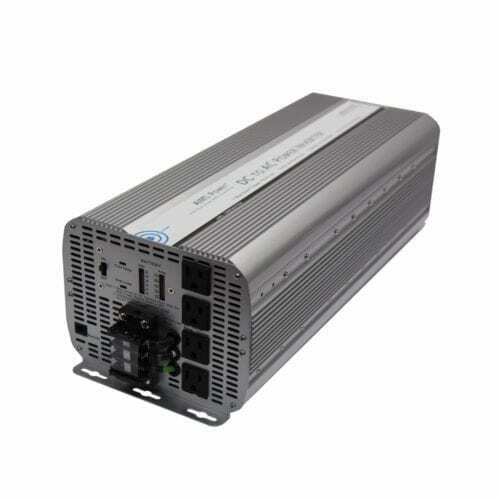 One of the most common questions we’re asked at The Inverter Store is: which size inverter do I need? 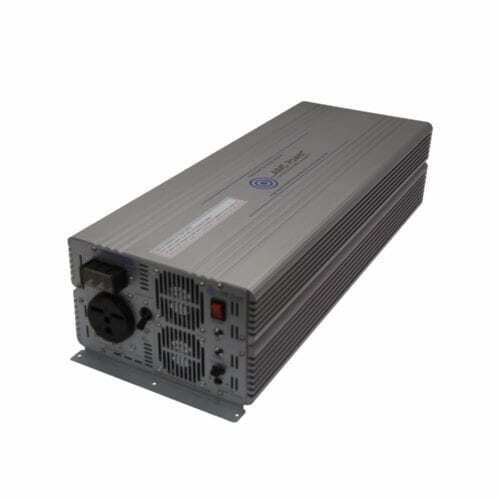 We have 24-volt modified sine options in wattages ranging from 400 to 12,000 watts. 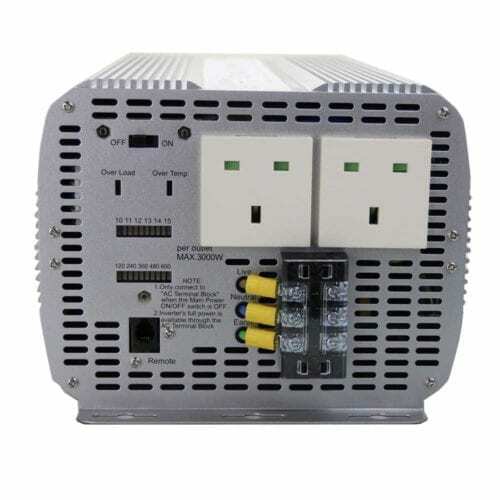 We understand that sizing can be a tricky endeavor, so we’re here to assist as best as we can. 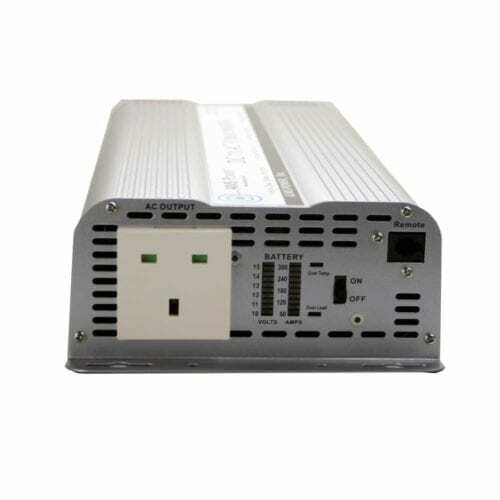 The first thing you should do to size your inverter is to consider what items need to be powered during a power failure and for how long. 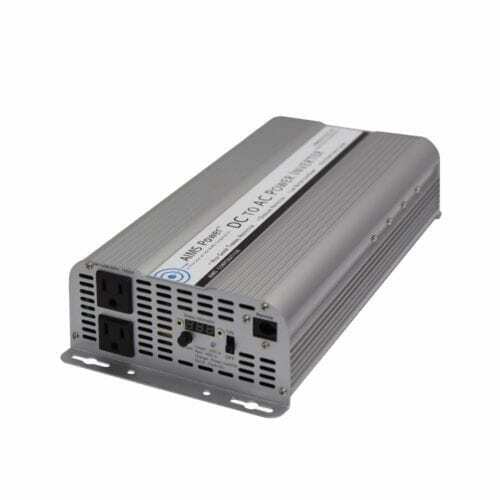 You can get a total wattage estimate of these appliances through the U.S. Department of Energy website. 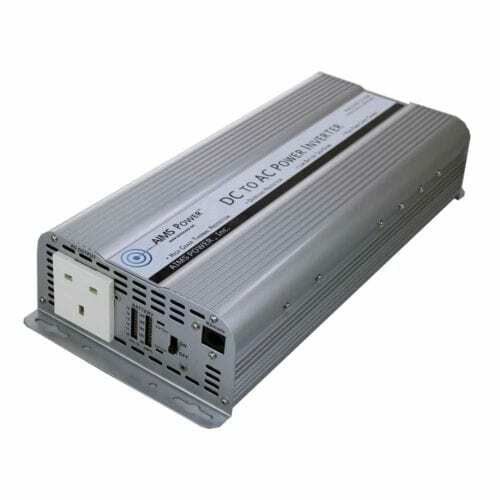 Be sure to choose a size that can handle your total wattage. 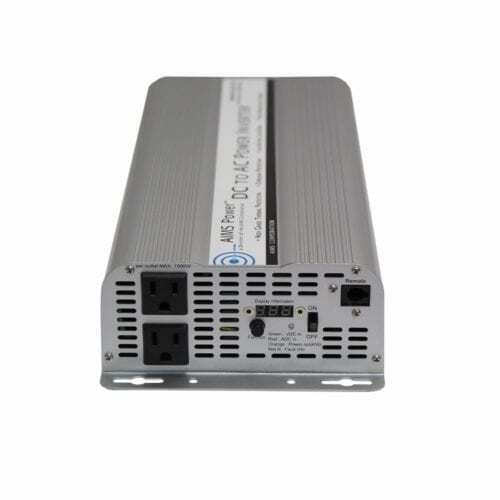 You might also want to consider sizing up by about 500 watts to accommodate for bigger devices in the future. 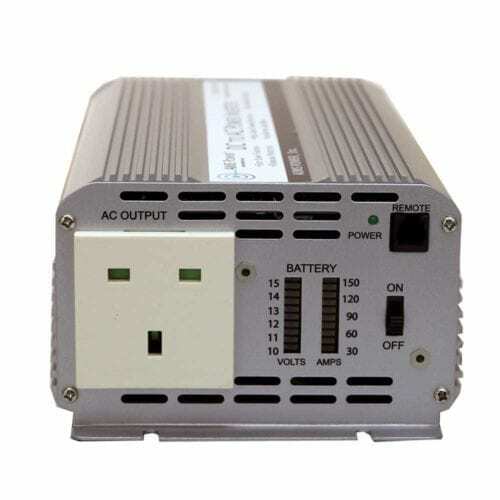 Contact us if you’d like personalized advice on sizing your inverter.